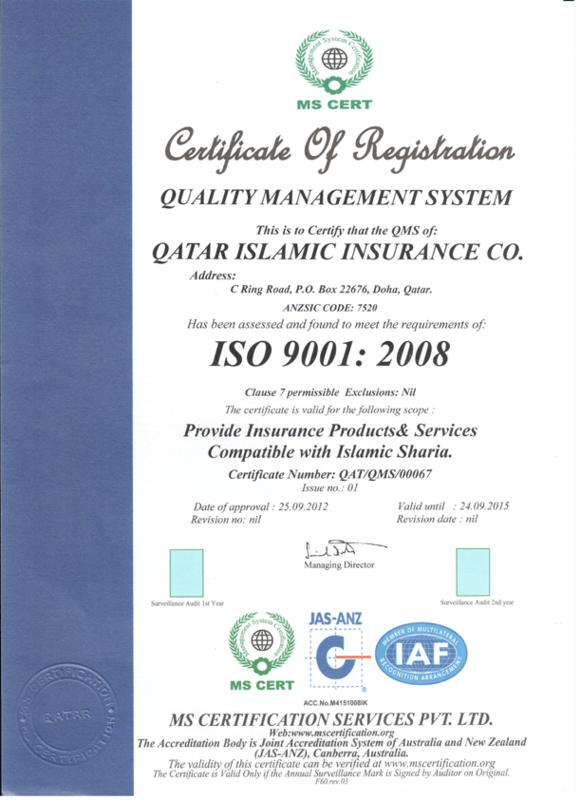 Qatar Islamic Insurance Company disclosed its reviewed financial statements for the period ended on 30.6.2018. The statements shows that the net profit is QR 41,115 Million compared to net profit amounting to QR 36,067 Million for the same period of the previous year. The earnings per Share (EPS) amounted to QR 2,74 for the period ended June 30, 2018 compared to EPS amounted to QR 2,40 for the same period of the previous year.